Coligone Liquid is designed to be administered either by oral syringe or added to the feed. It contains natural active ingredients which help maintain healthy acid levels and supports a healthy digestive tract. Administering Coligone Liquid on first signs of discomfort may combat bloated, gassy or tucked up tummies which can be associated with stress. Directions for use: 50 ml Syringe to be administered orally as required or mixed with feed . Can be fed on a daily basis 50ml twice a day to support the digestive tract and aid the stomach against gastric acid. Excellent for use on a daily basis for horses which suffer the side effects of excessive gastric acid. Coligone's unique action coats the stomach and provides a buffer-raft, to protect the delicate upper areas of the stomach from excessive gastric acid. Coligone contains a mucosal buffer which assists the delicate stomach lining. 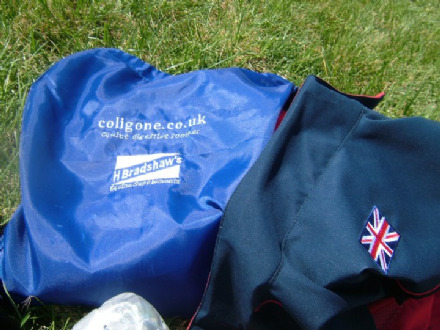 Contains 10 applications of Coligone Liquid in 500ml bottles. Can be administered during periods of stress to help maintain healthy acid levels. Contains active ingredients to combat bloated, windy tummies and associated problems. Ideal for use when travelling or competing to maintain healthy acid levels in the gut. 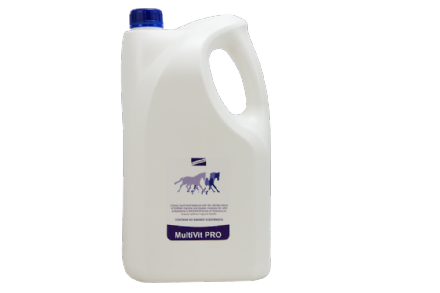 If you're feeding this product you may be interested in our new liquid feed balancer MultiVitPRO which is designed to be fed alongside Coligone Liquid. MultiVitPRO is an exceptional high quality supplement which has a 33% Prebiotics content to help aid digestion and promote a healthy digestive tract.